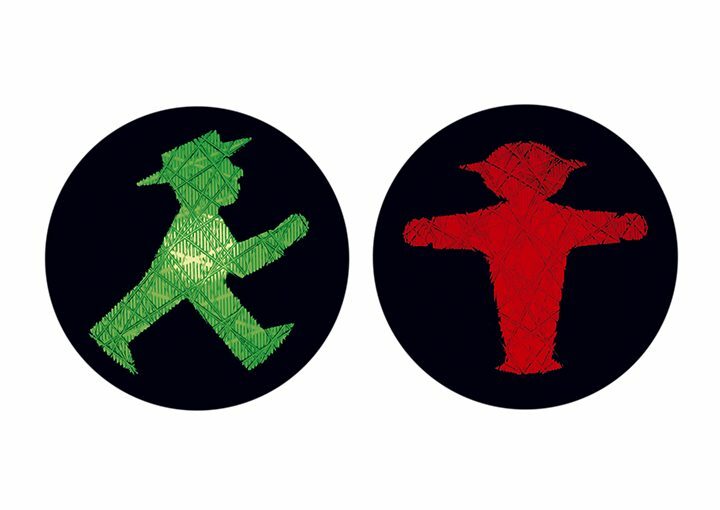 The Ampelmännchen love their home town Berlin but also enjoy travelling and discovering the world. 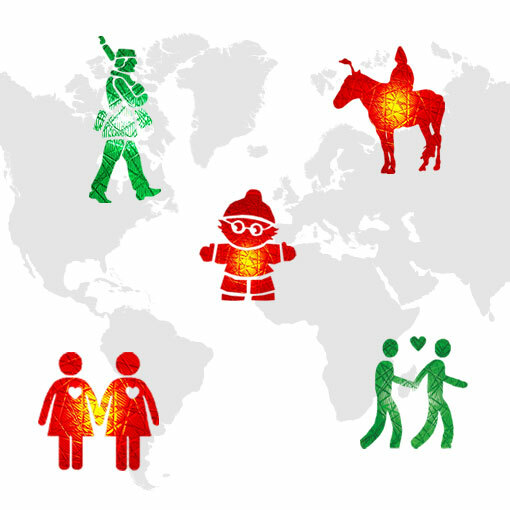 Browse through their holiday snaps and get to know their colleagues in other countries! 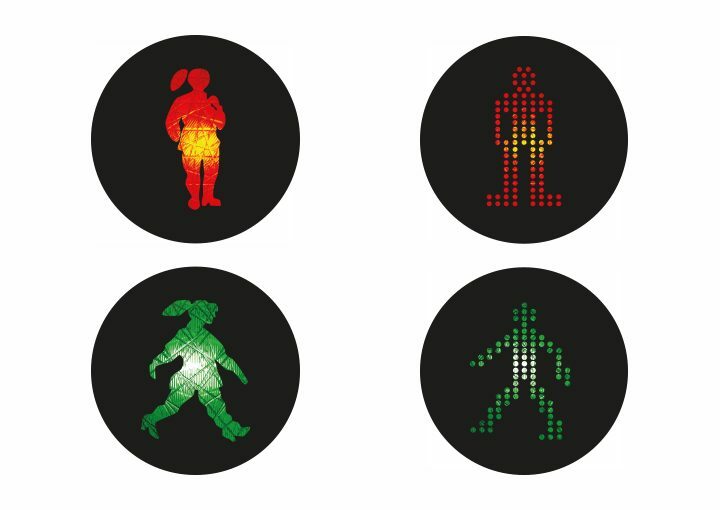 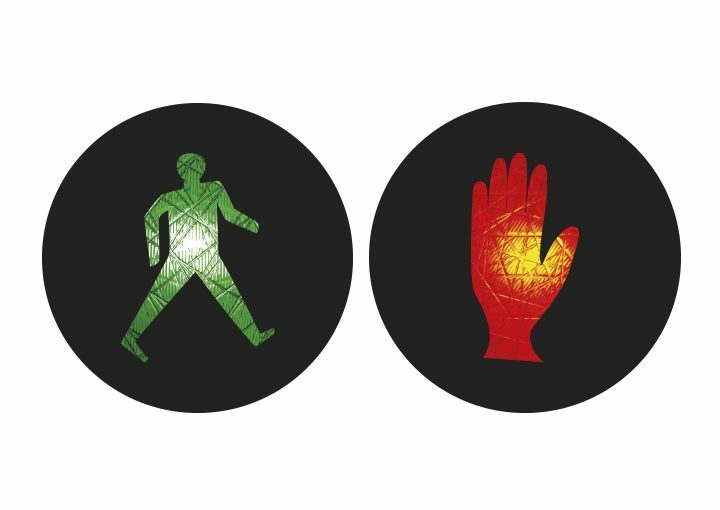 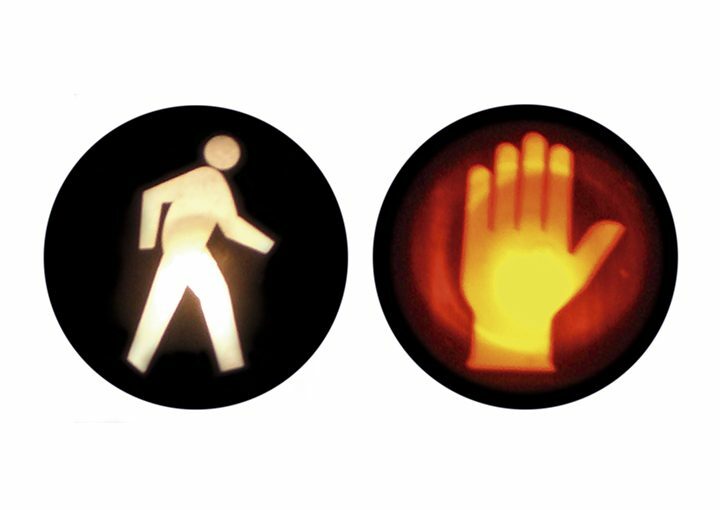 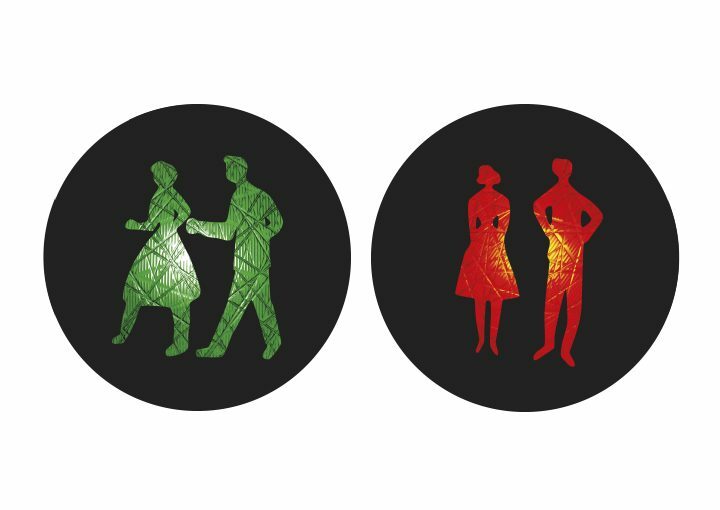 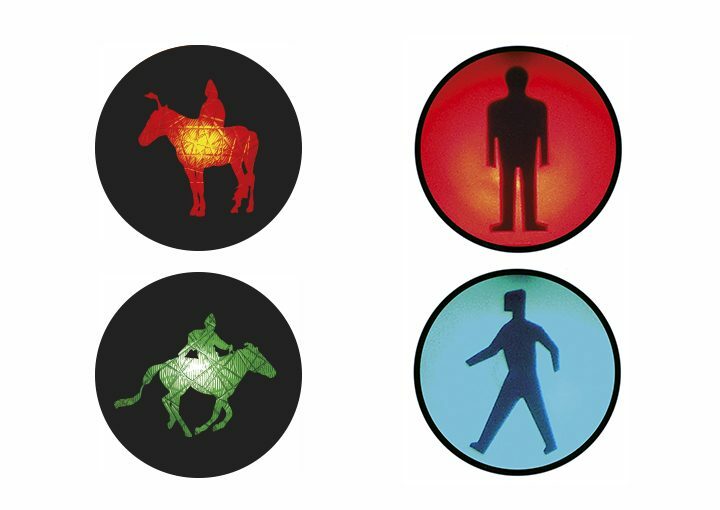 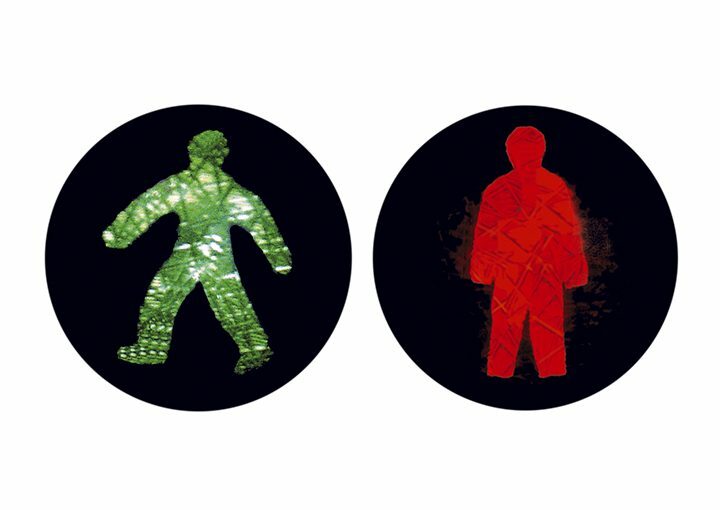 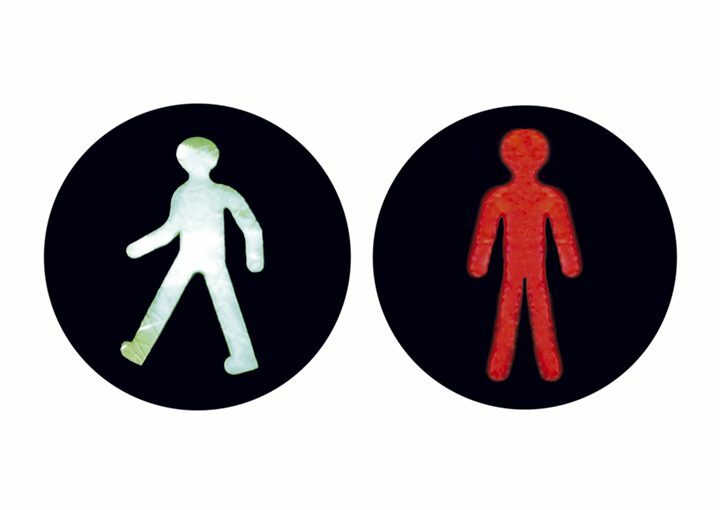 To make the roads safer for pedestrians, traffic light men were developed independently in many countries and they couldn’t be more different! 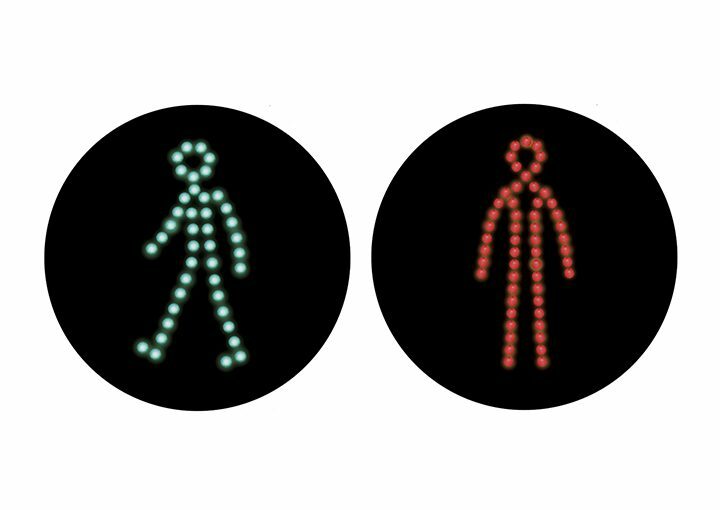 You will find colleagues of the Berlin Ampelmännchen in our gallery. 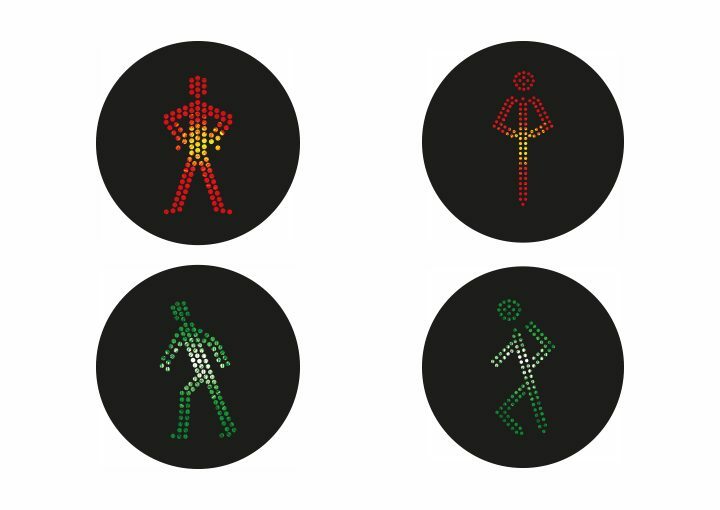 What do the Ampelmännchen look like in your country? 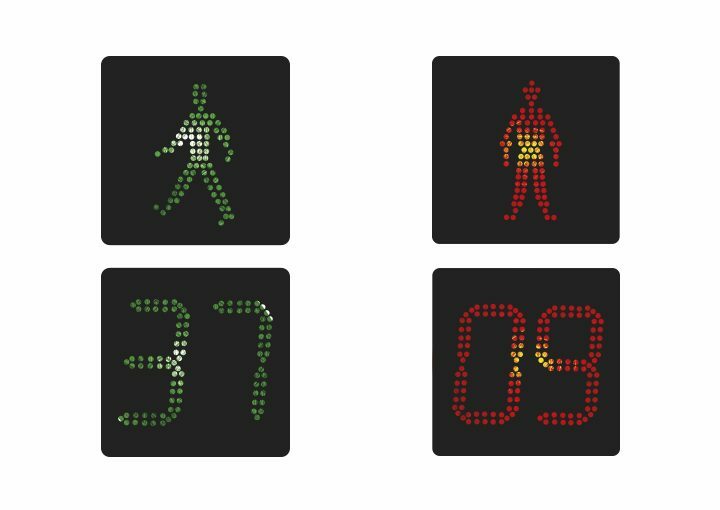 In our map you can see traffic lights from all over the world. Yours is still missing? 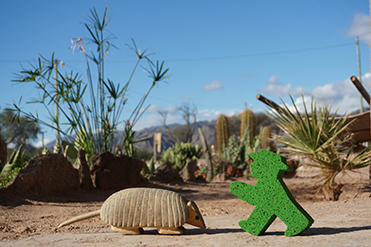 Or have you discovered crazy Ampelmännchen on holiday? Help us create a world map. 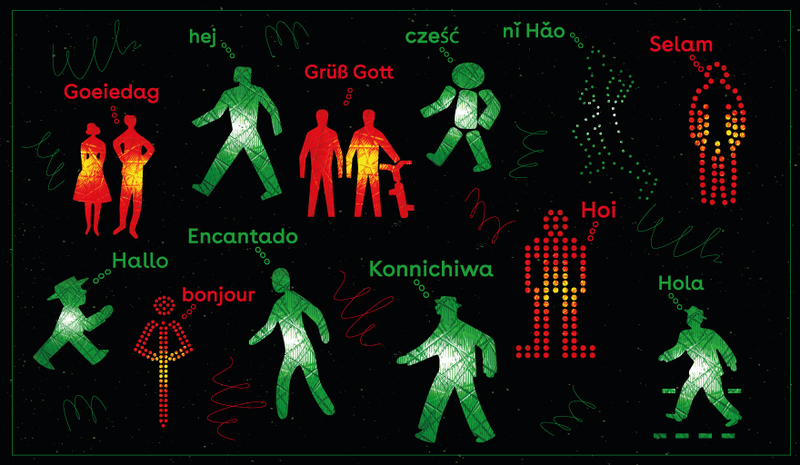 You will receive a voucher for a 10% discount for our Webshop as a thank you. Look at the pics & upload your photos! 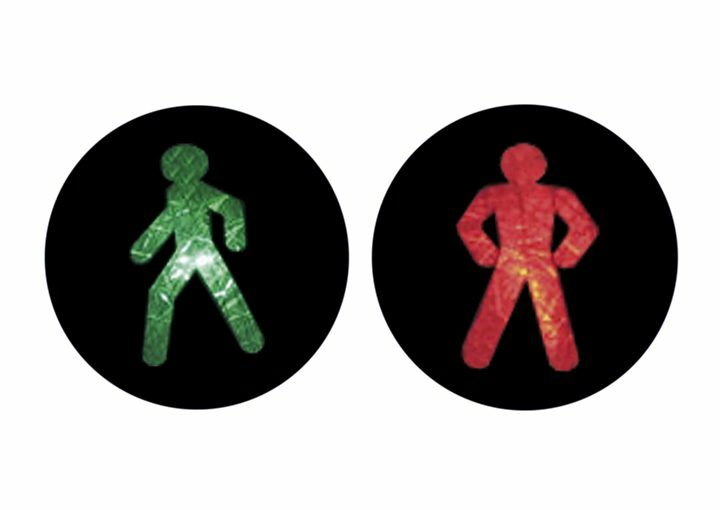 In Vienna there are the “Schwampeln”, in Denmark the traffic light men are armed and a traffic light tree is growing in London. 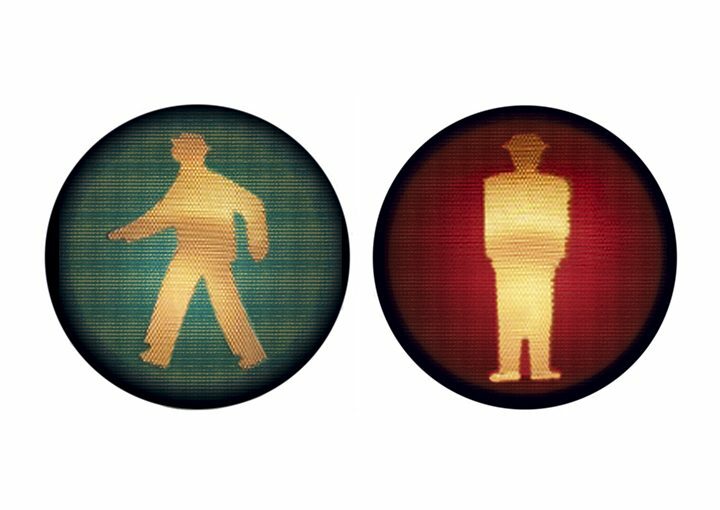 We will show the craziest traffic lights and tell their stories. 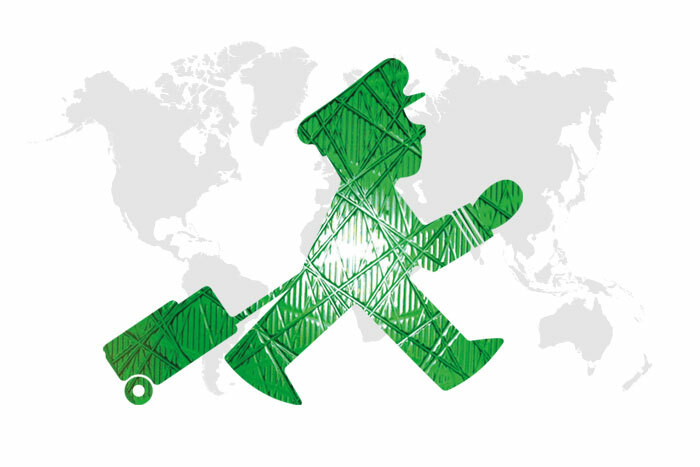 Our Berlin Ampelmännchen love travelling. 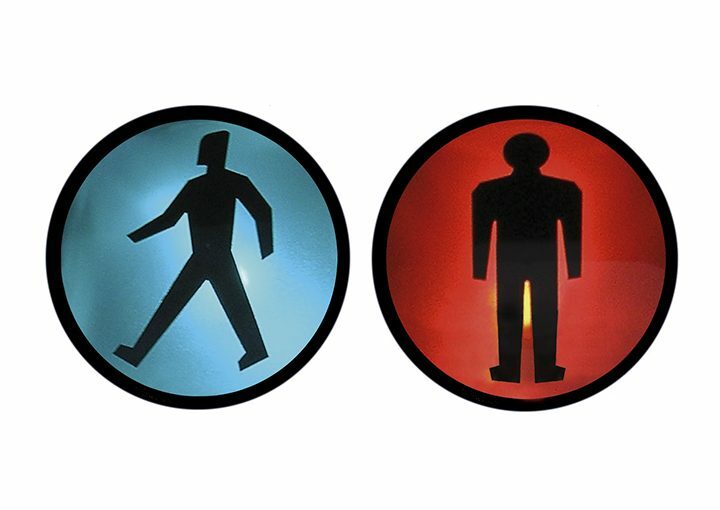 After so many years they have a jam packed photo album to share!